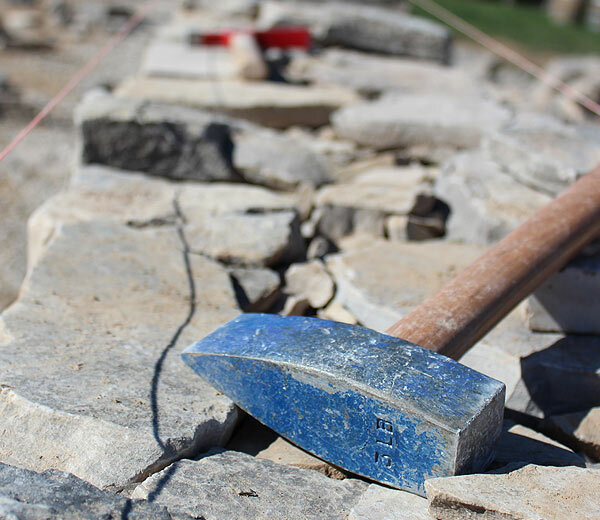 Welcome to the Dry Stone Walling Association’s (DSWA) website, which we hope you will find both informative and helpful. 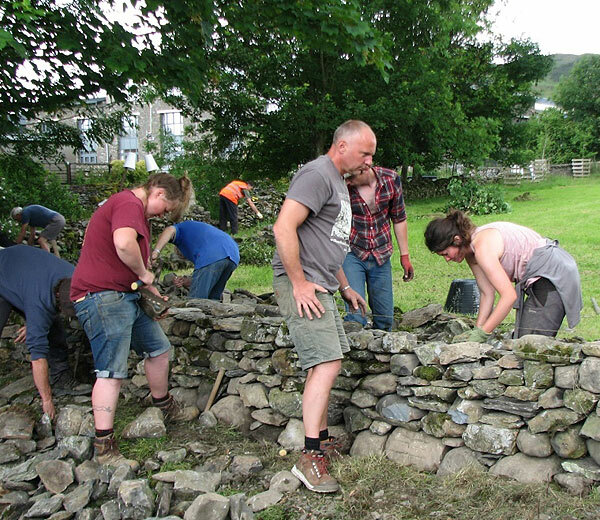 The main aims of the Association are to promote a greater understanding and knowledge about the traditional craft of dry stone walling and to encourage the repair and maintenance of dry stone walls throughout the country. 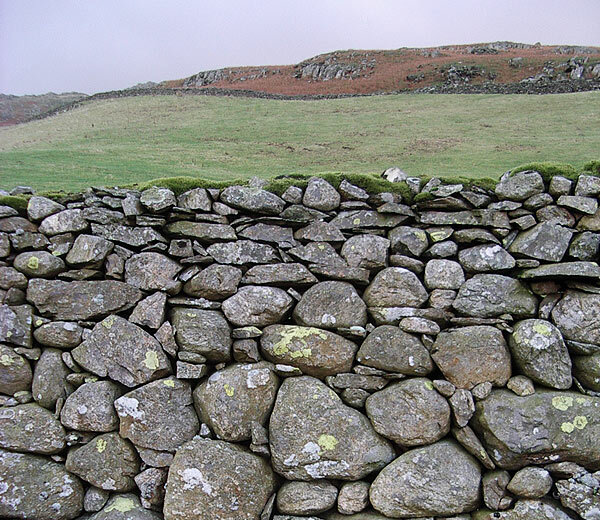 The Dry Stone Walling Association has a network of branches across the country. Each one organises a wide range of activities throughout the year, including training courses, practice days and demonstrations at local shows and events. Becoming a member of the DSWA is one of the best ways to support our work. Browse our list of contractors via location. Want to learn a new skill or are you ready for a career change? Find out more here. The DSWA has a network of regional branches across the country. Click for more info on each branch. How do I join the DSWA? See our Join Us page for the link to an application form which should be completed and returned to the DSWA office. Either by Direct Debit, cheque or securely through Paypal on this website. See our Branches page on our website. Contact the local branch for beginner courses or the DSWA Office for residential courses. View more info on our Training Courses. 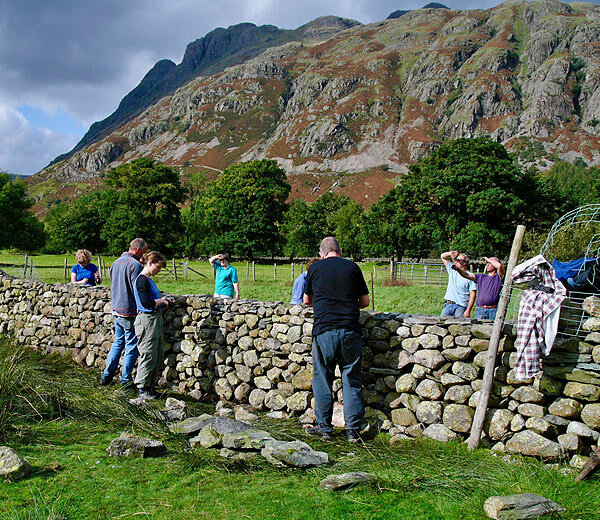 How do I find out about dry stone walling qualifications? Do you have any training manuals that I can buy? How do I find a dry stone waller in my area? Use the Professional Register on the Contractors section of the website.